Address - Old Edinburgh Road, Holytown. The churchyard is adjacent to the main Holytown Cemetery. 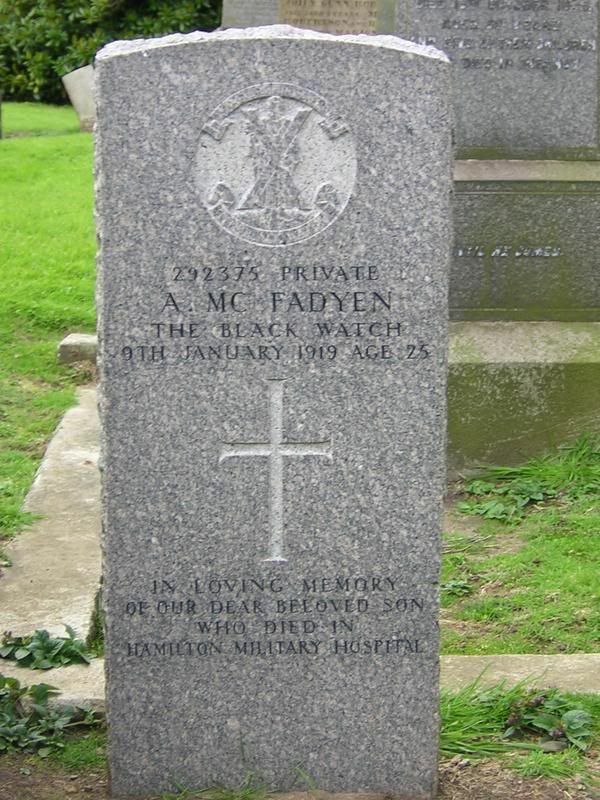 Additional information: Son of Andrew and Mary McFadyen, of 426, High St., Newarthill, Lanarkshire. 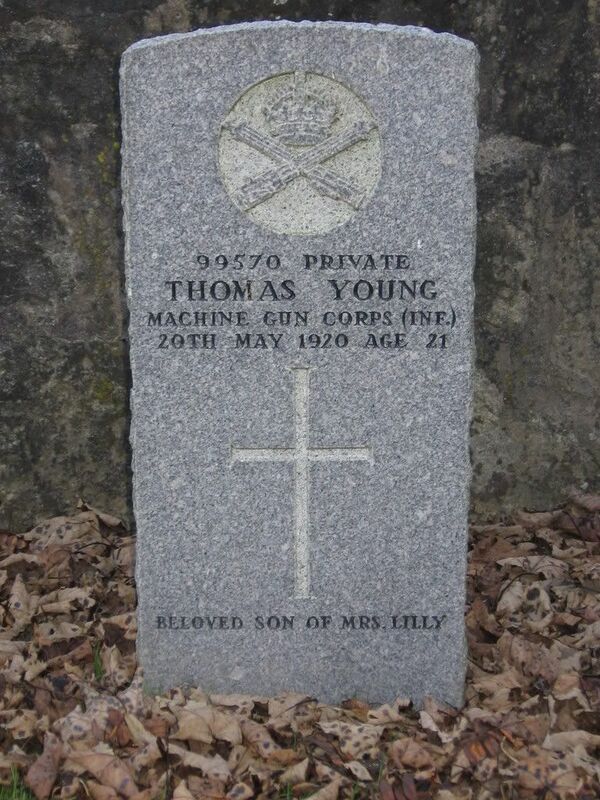 Additional information: Son of Janet Lilly (formerly Young), of 82C, Main St., Calderbank, Airdrie, and the late John Young. Photos kindly supplied by Gerry Farrell. Unit Text:	9th (Glasgow Hds.) Bn. 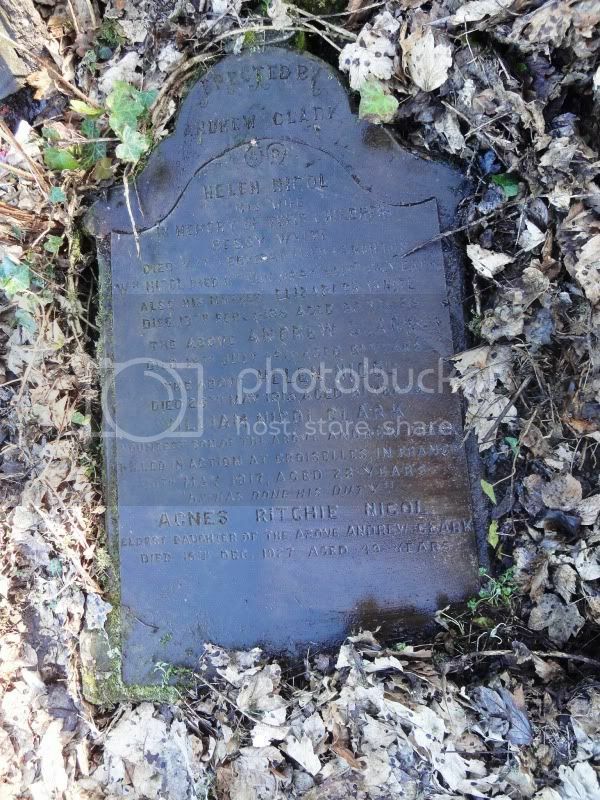 Additional information:	Son of Andrew and Helen Nicol Clark, of West End, Holytown, Lanarkshire. Other	latterly 333055 9th Bn. (T.) The Highland Light Infantry. Theatre of death	F.& F.
Other	9th Bn. 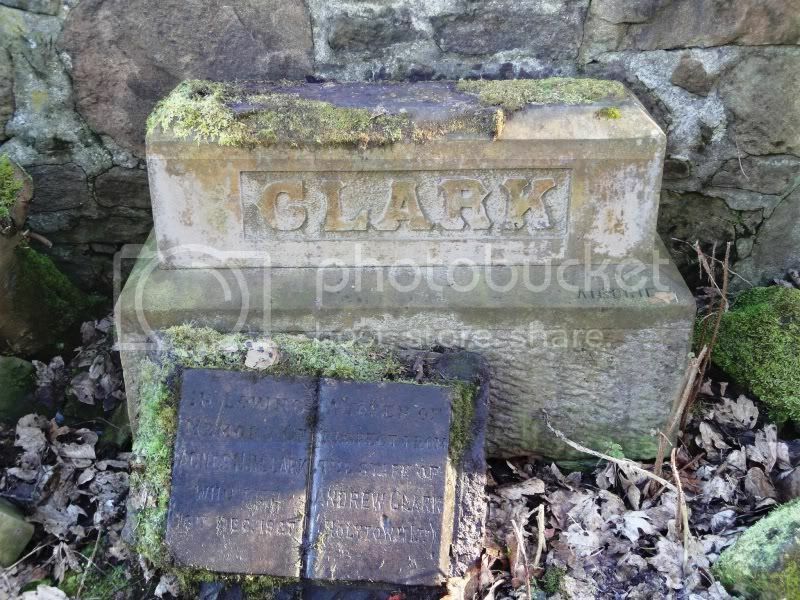 (T.) formerly 1875, Lanarkshire Yeo. 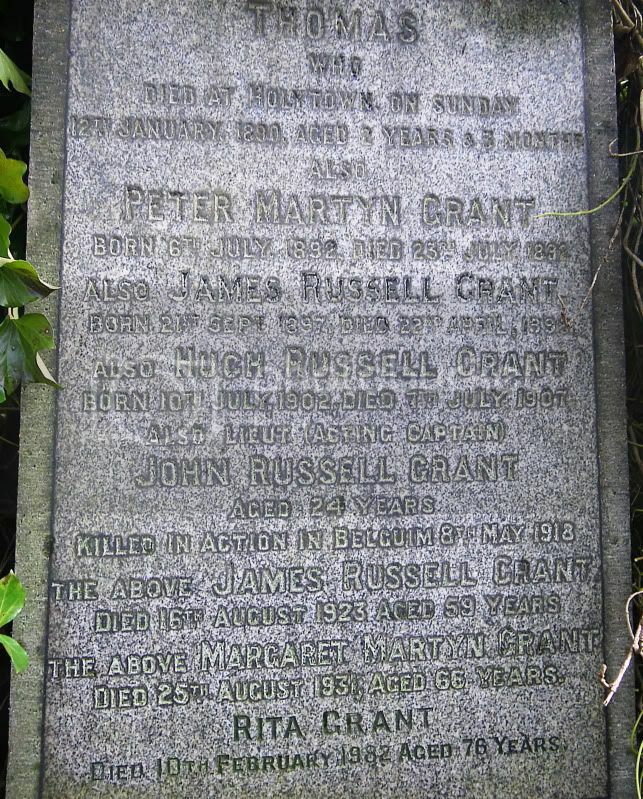 Additional information: Son of James R. and Margaret Martyn Grant, of Martyna, Holytown, Lanarkshire. Grave/Memorial Reference: XIV. D. 24. 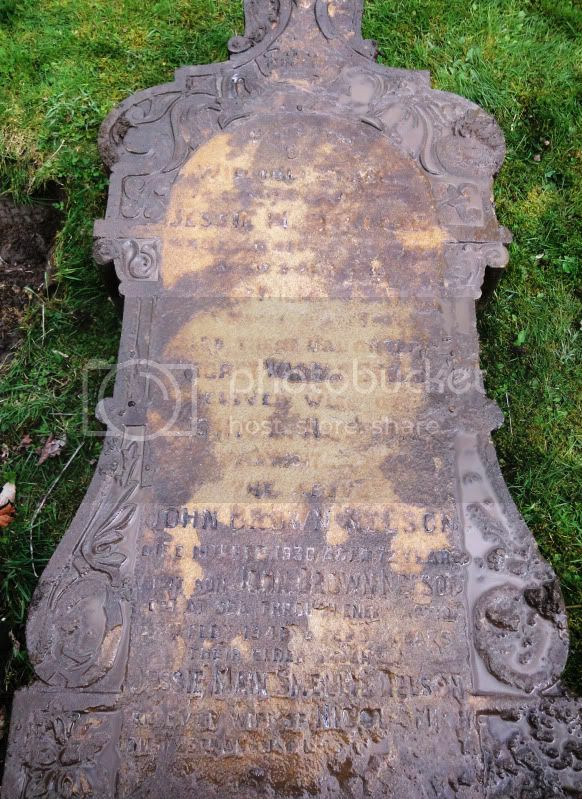 Additional information: Son of John and Margaret Nelson, of Chapelhall, Lanarkshire; husband of Barbara Nelson, of Prestwick, Ayrshire.